Along the Codrongianos valley in a predominantly hilly area, Florinas is a town of 1,500 inhabitants, situated between Logudoro and Sassari area. 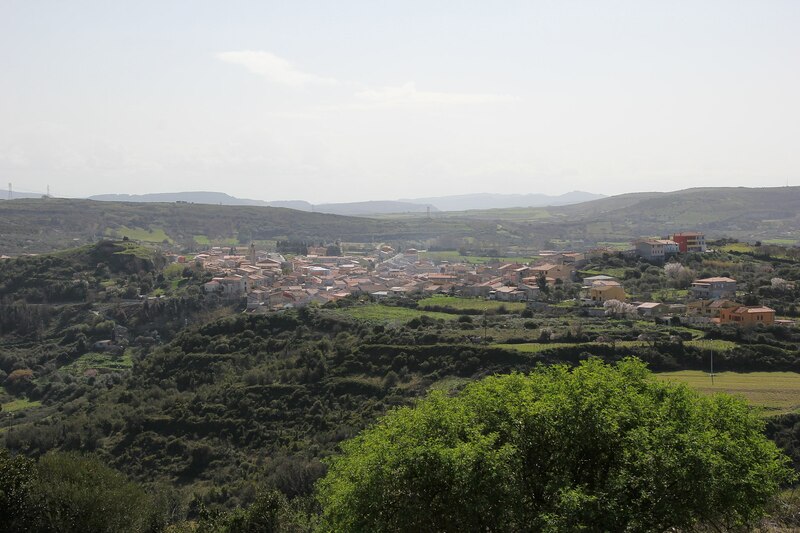 The etymology of the appellative is linked to the Latin Figulinas, the name of the mountain by which it is shielded and the toponym that referred to the presence of a town specialised in the processing of ceramics. The Figulinas Festival is the most important cultural event in the country, an evocative and important international folklore festival that, each August, unites folk groups from all over the world. Florinas has always been a crossroads between north and south of the island, as is confirmed by the discovery of terracotta from the classical age. 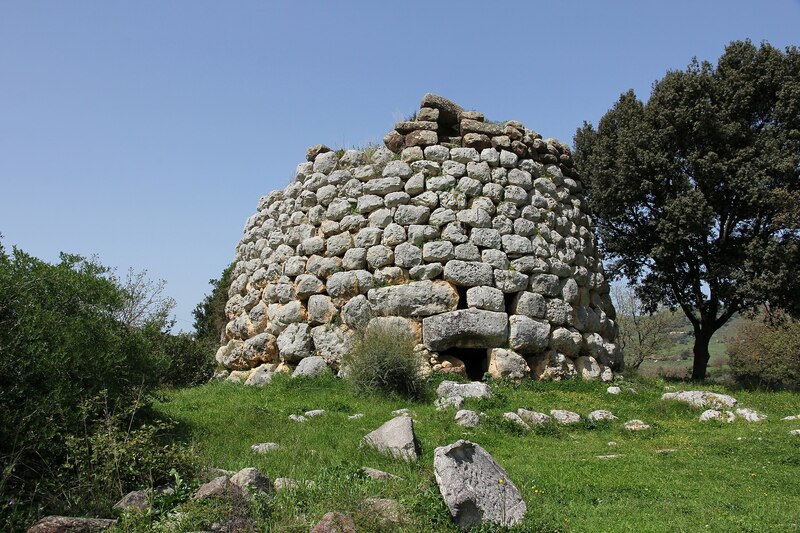 The territory is a veritable archaeological park full of remnants that attest to its frequentation starting from the pre-Nuragic and Nuragic periods, with around ten Domus de Janas, about thirty Nuraghe structures and a Tomb of Giant’s. To these, the Roman necropolis from the late imperial age is added. 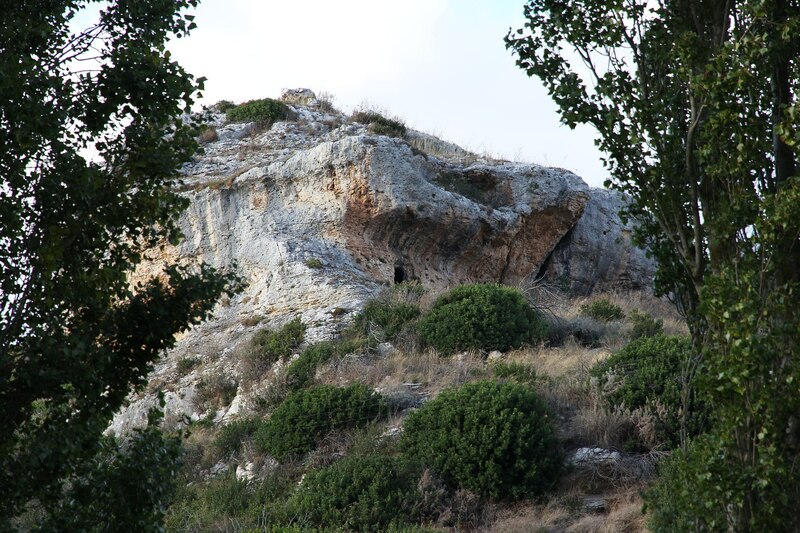 Some sites hold particular significance, including the tomb of Campu Lontanu, from the early Bronze Age, which presents an arched stele on the main façade that rises almost 4 metres in height, atop of which were originally placed three small baetyls. The well-preserved Nuragic Corvos dates back to the Bronze Age. From the previous era, the necropolis of Pedras Serradas is a must-see, formed by five Domus de Janas tombs carved into the limestone rock. The site dominates the small valley of s’Elighe Entosu which gives its name to another nearby prehistoric burial ground. 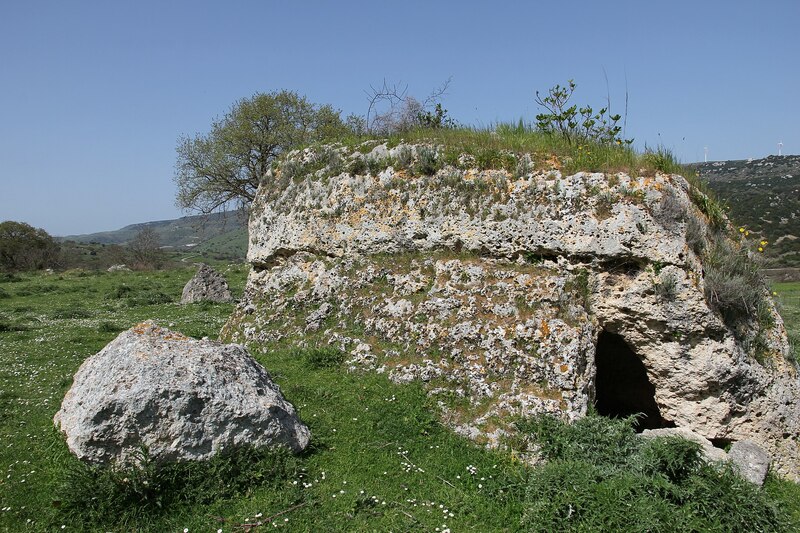 The four hypogea of the Neolithic necropolis of s’Abbadia are also of great interest. 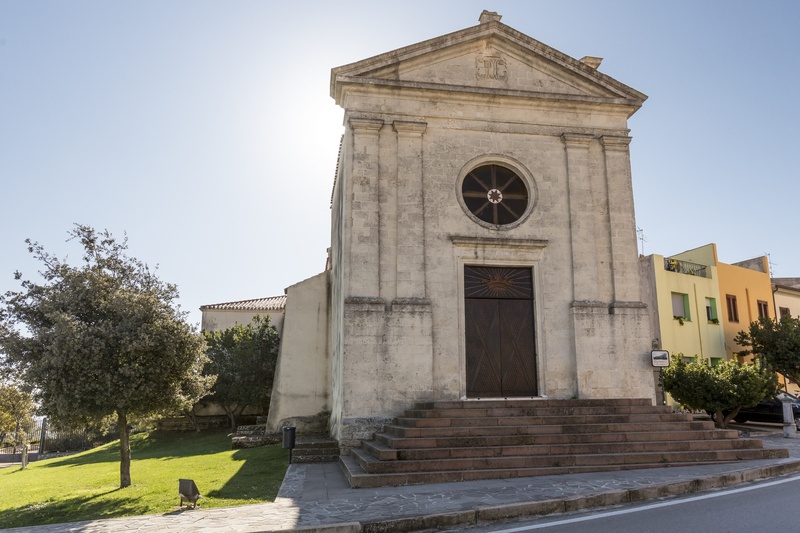 To be admired in the historic centre are four churches: Santa Croce, San Francesco, San Rosario and – above all – Santa Maria dell’Assunta, built around the 18th century, perhaps on an even older structure. The room has a rectangular layout and a barrel roof. On the sides are a number of cross-vaulted chapels enclosing valuable wooden altars. 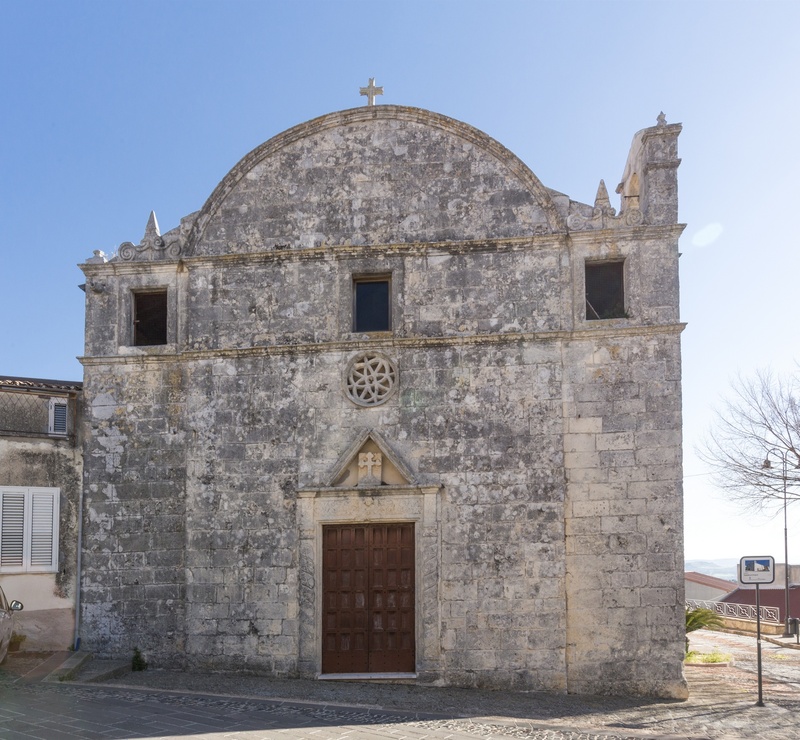 Florinas holds three traditional religious festivals, in honour of the Madonna di Pompei (May), of Sant’Antonio (June) and of San Francesco d’Assisi (October). In addition to the Figulinas Festival, another event enriches the cultural calendar, being Florinas in Giallo. 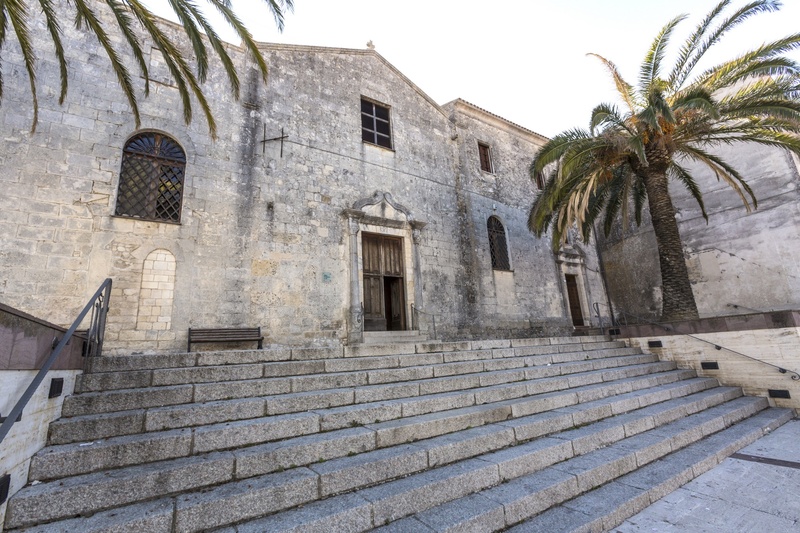 During the literary festival dedicated to thrilling noir crime novels, meetings with authors and round tables, readings, animated re-tellings and concerts are held.